Herbal remedies are at the root of modern-day medicine. For example, aspirin originated from willow bark, and morphine from the opium poppy. Although modern medicine continues to take leaps and strides in significant areas of disease and illness, there are many simple remedies we can implement into our lifestyle that may ward off future diseases. 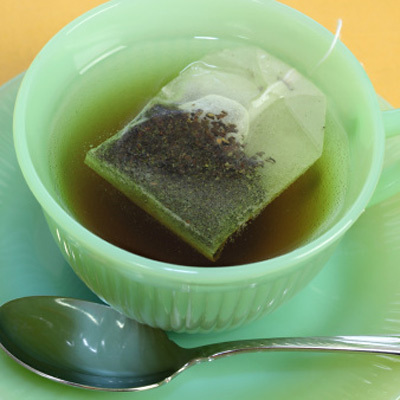 One of the easiest (and delicious) natural remedies available to us is green tea.